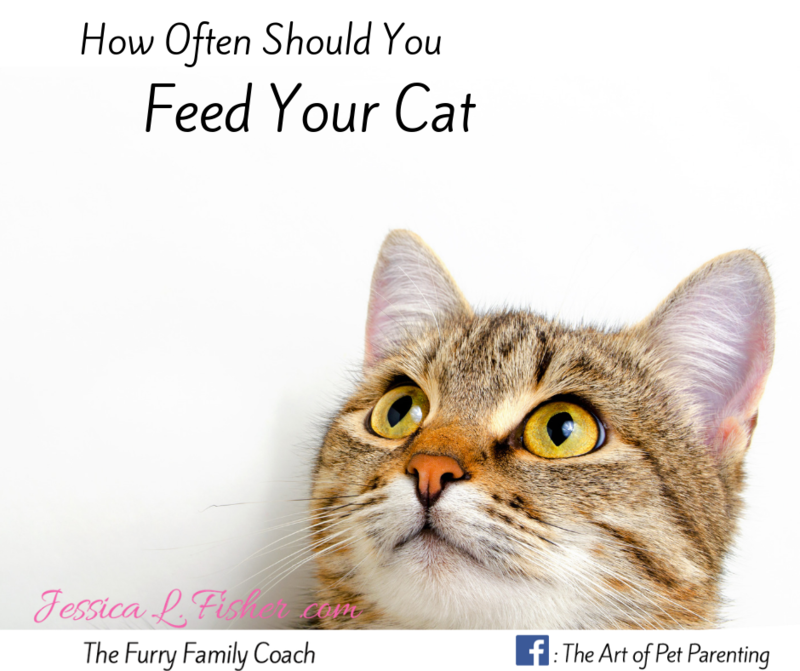 How Often Should You Feed Your Cat? Most of us feed our cats kibble and some wet food here and there ... it's what we were taught to do. And with this approach, we tend to leave kibble down 24/7 for our cats to graze all day and night. So now that I have decided to switch my cats to a raw diet one of my initial concerns is just how often I should be feeding my cat when we do get to the raw diet. 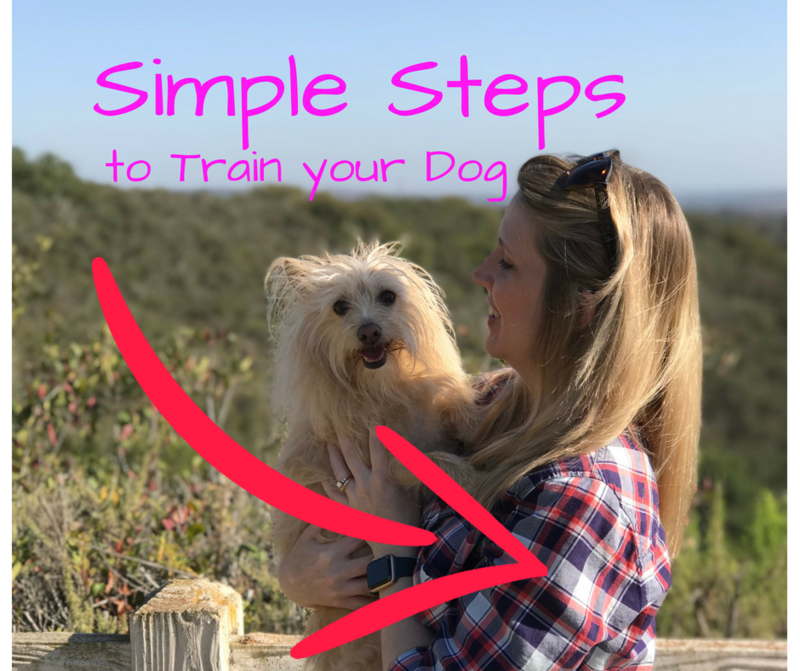 Starting out, I thought that we should stick to a biologically appropriate diet - which also means that we should stick to a feeding routine that would be biologically appropriate. Well, cats hunt many times a day, eating small meals often throughout the day. So when it comes to feeding a raw diet, naturally I was concerned that I can't leave out raw foods all day long. As it turns out, cats will adapt to eating just 2 - 3 times per day. First, I asked my vet. She agreed that twice a day was plenty. So, I set out to find more information to either confirm her statement or to provide me with additional information. What does this study say? Basically, it says that the majority of adult cats are fine being fed twice a day. Kittens need to be fed more often and aging cats or cats with special dietary needs, such as a diabetic cat or a cat with other issues may need to be fed more or less, depending on your veterinarians recommendation. All that being said - where do I stand now? Well, since I work from home I am going to consider feeding 3 times a day. My cats are like zombies during the middle of the day, so it may work out well to where they will only be eating twice a day, but I am more confident now that feeding 2 - 3 times a day will be plenty for my kitties! ​If you are still feeding your cat kibble and wet food, try feeding half of their daily intake in wet food and the other half in kibble ... but make a game out of it! ​Some people make their own activities for their cat, but if you're not into all that work, you can try something like the Doc and Phoebe's feeder system. I love this system because it lets your cat hunt for their food, just like they would in the wild!